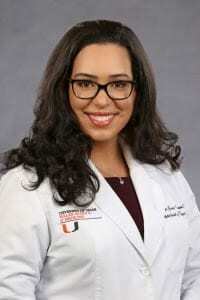 Check out the exciting new publication led by Dr. Joyce Gomes-Osman here at the Evelyn F. McKnight Brain Institute at University of Miami Miller School of Medicine, and in collaboration with Dr. Adam Woods at the Evelyn F. McKnight Brain Institute at the University of Florida. This article highlights the opportunities created by applying innovative methods of non-invasive brain stimulation to further elucidate mechanisms and create therapeutic opportunities in cognitive aging and cognitive impairment. Enjoy! Here’s How Much Exercise You Need to Keep Your Brain Healthy ARE YOU 85+, HEALTHY, AND WANT TO LEARN ABOUT YOUR BRAIN HEALTH?